Contribute to the health and wellness of those less well-off than yourself. Help give the needy access to nutritious, fresh produce and adequate housing. 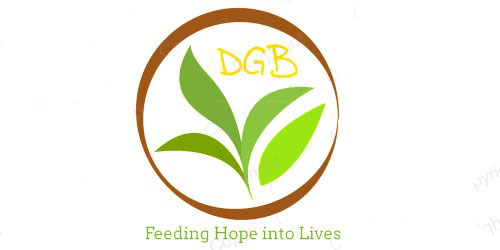 Grow with DGB so that each harvest expands our reach into new communities.